If Presenting Mobile Voucher for Redemption Do Not Push Download Button. Only present page with Mark as Used Check Box at bottom of screen and QR Code at Top. QR Code must be visible on all vouchers. 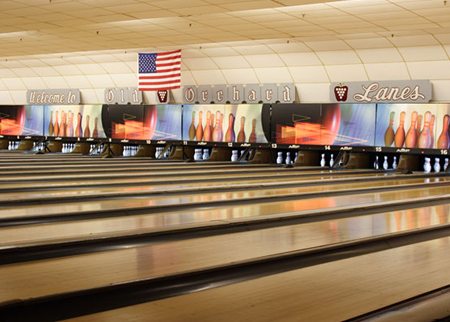 Old Orchard Lanes has been serving the local community since 1964. 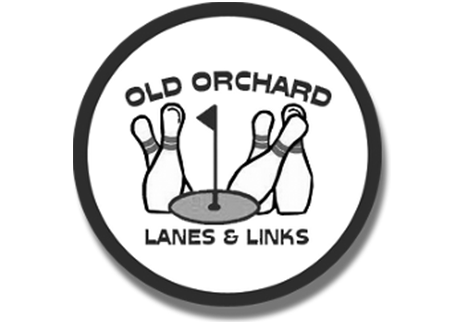 They offer open and league bowling, a pro shop, video arcade, lounge, snack bar and more; while Old Orchard Links (miniature golf) is a great place for people of all ages to have a fun time in a good, clean, family atmosphere. 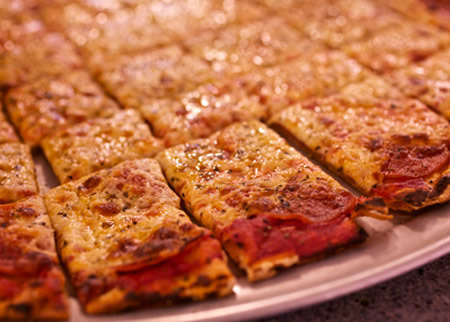 Old Orchard also serves up amazing food and pizza for lunch and throughout the evening.